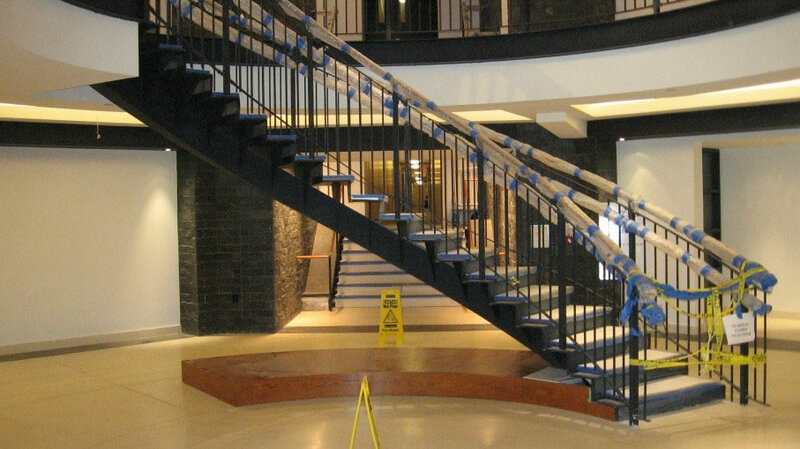 The “convergence of artistry and engineering” has never been more apparent than in the appeal and unique appearance of the stairs and railings manufactured by Koenig Iron Works. 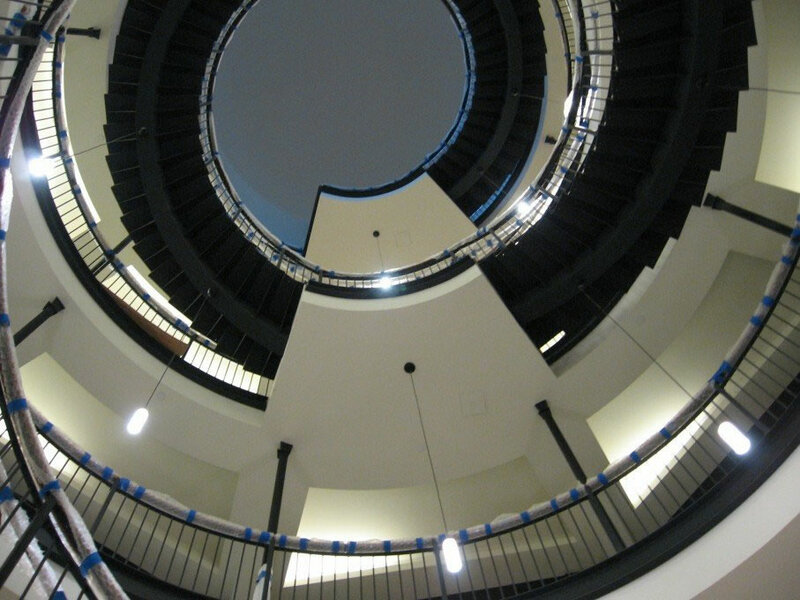 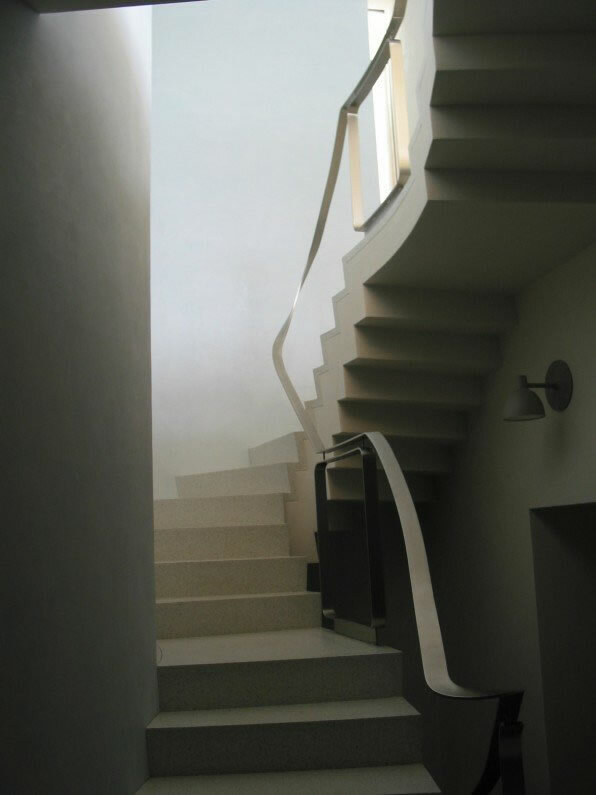 Our diverse list of products include not only architectural curved and circular stairs, monumental stairs and railings, but also fire stairs for high-rise buildings and stairs and railings for a wide range of industrial, commercial, and residential use. 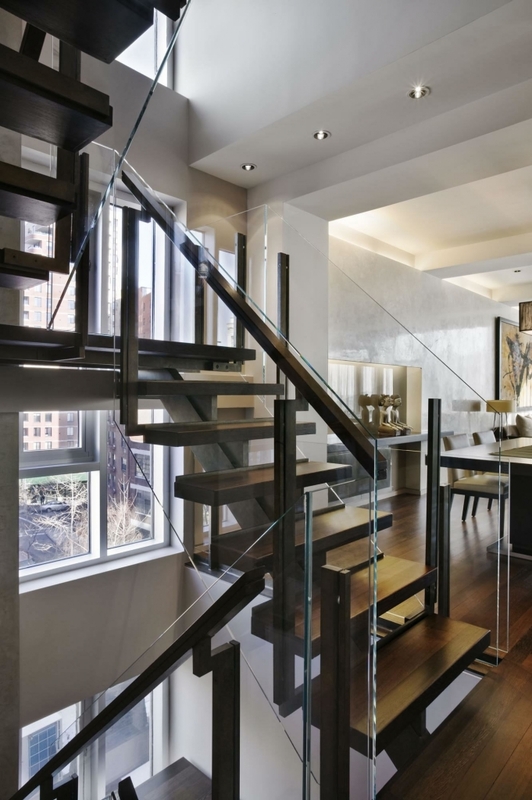 A broad range of exotic metals, such as aluminum, brass, bronze, stainless steel, wrought iron, and quality raw materials, gives all of our products a distinction well-recognized by the New York City construction community. 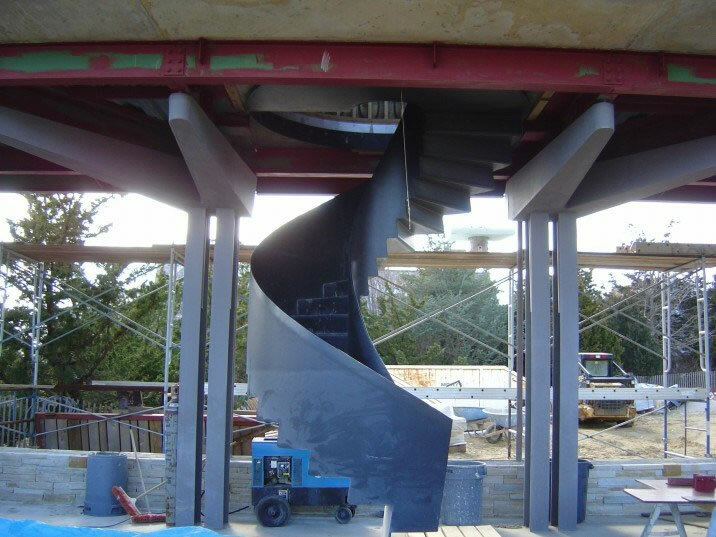 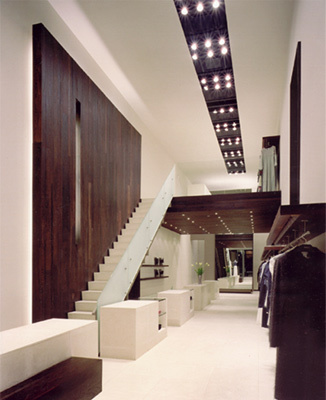 As a recognized and sought-after fabricator of unique stairs and railings, Koenig Iron Works is frequently called upon to collaborate with the architectural community to produce unusual and challenging designs. 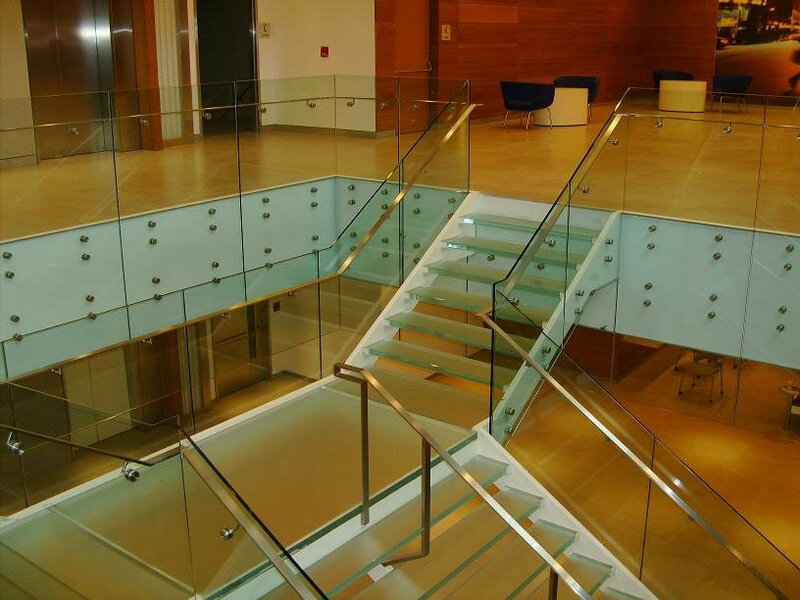 Our years of experience in intelligent design have allowed us to successfully take on the most difficult of projects, from concept to reality.